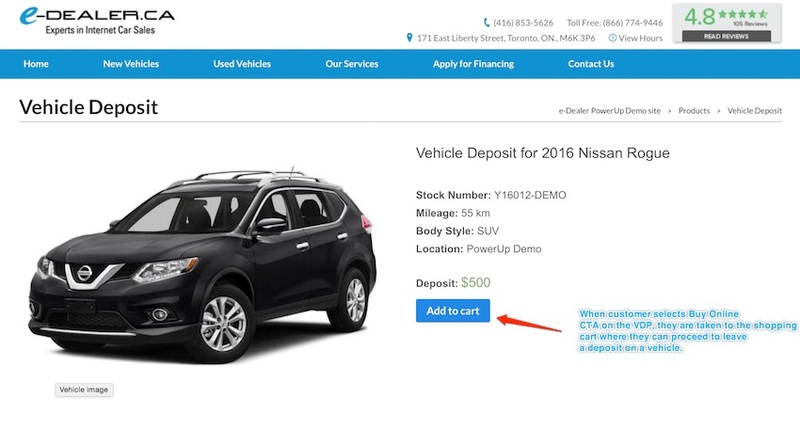 I understand that you may be listing vehicles online but are you selling them online? By integrating WooCommerce into your eDealer WordPress Responsive website, we can help you transact online. 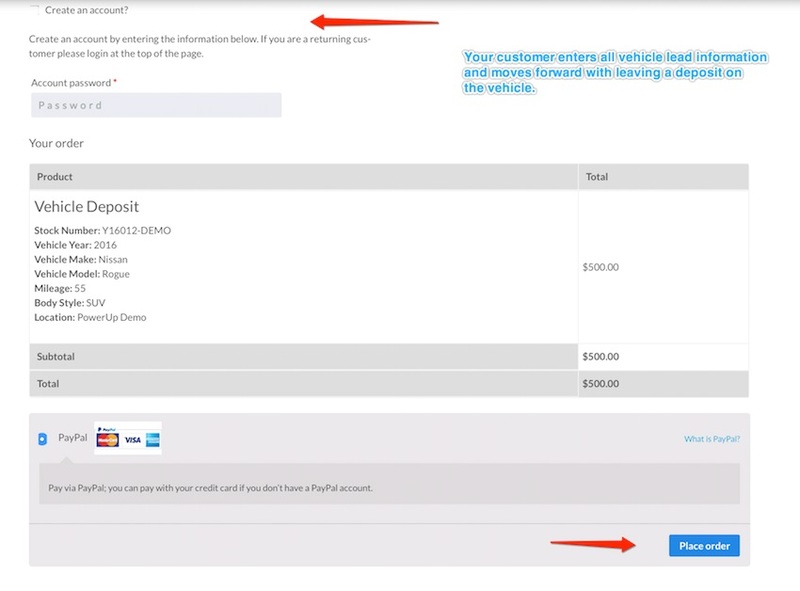 Now you can take deposits on Used or New Vehicles using PayPal. 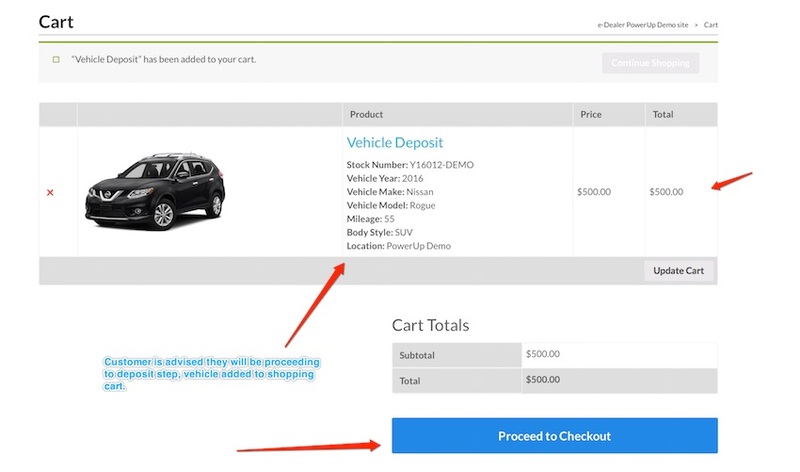 If a consumer decides to secure a vehicle, this call to action will pass through the vehicle information, consumer information and transaction information securely. Do you run events like Track Days? 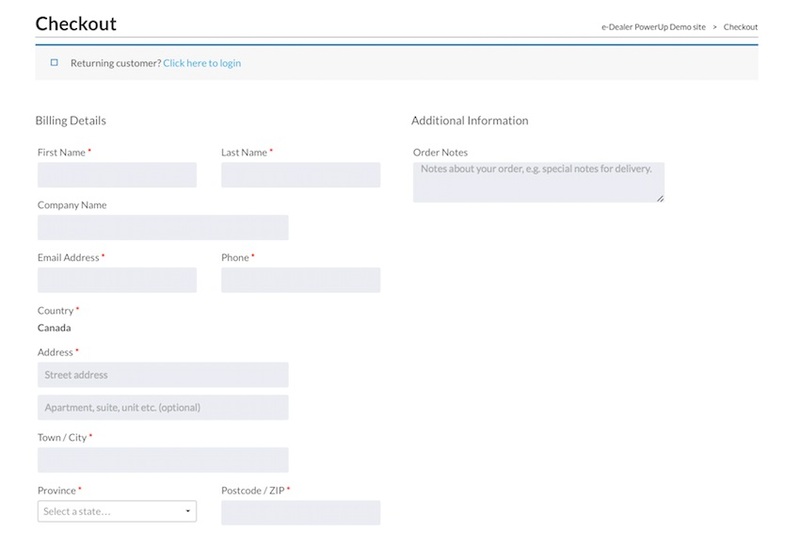 Have a simple sign-up page and take customers credit cards direct from your site!